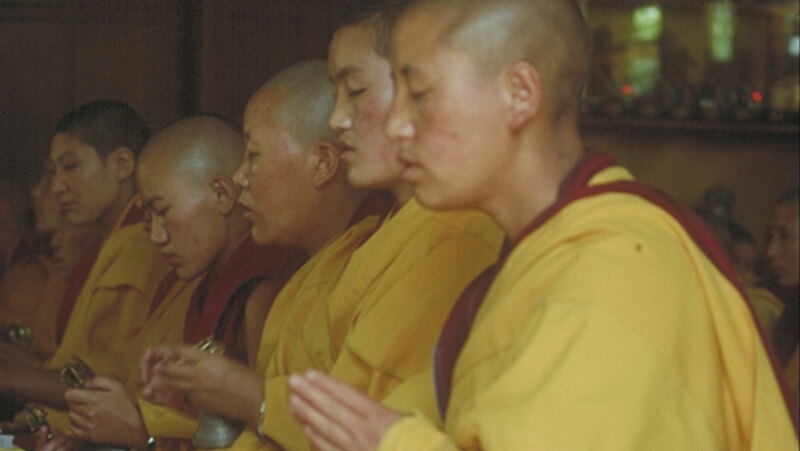 The Buddha's first converts formed the early Buddhist Samgha, or "community." After his death, attention shifted to his teachings, or Dharma. Disputes over doctrine and discipline eventually led to many different traditions of Buddhist practice.